The Stronger by TT programme incorporates all of the benefits of the Muscle Up programme but has been refined and improved with Ladies and Gents in mind. Our Stronger by TT programme’s are designed with strength gains in mind: it’s all about increasing strength and building muscle, not size! 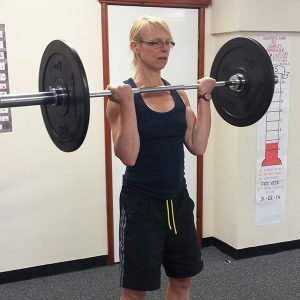 It doesn’t matter who you are (seasoned weight lifter or never lifted a dumbbell in your life) this course is suitable for beginners or advanced trainers – all that we require is dedication and a hard-working attitude. This is the perfect course for you if you want to see and feel significant strength gains with the aid of our experts. 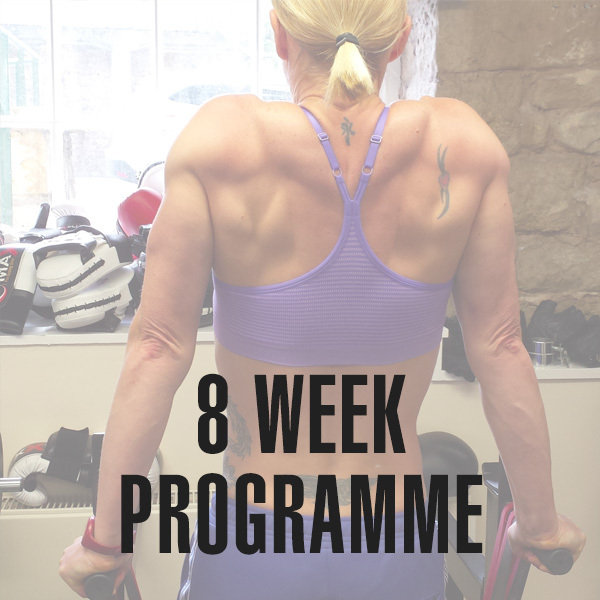 Your personal trainers, Neil and Sarah, will work with you 1-2-1 and know exactly how to develop muscles and build strength in the areas you want to improve most. During the Stronger by TT programme you will develop your strength by working on an improved, tried and tested system, utilising 8 weight lifting movements. 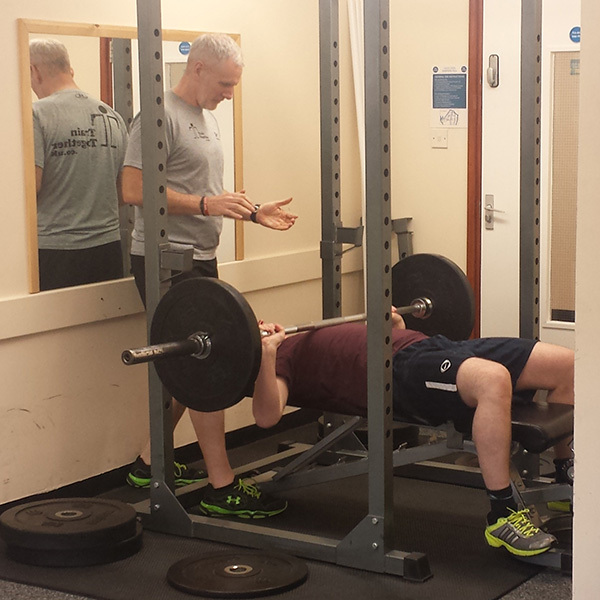 Previous courses have been extremely successful seeing total strength gains up to 150% on the three major lifts – dead lift, bench press and squat. The basic package is 8 weeks in length with 3-4 (45 minute) sessions per week. 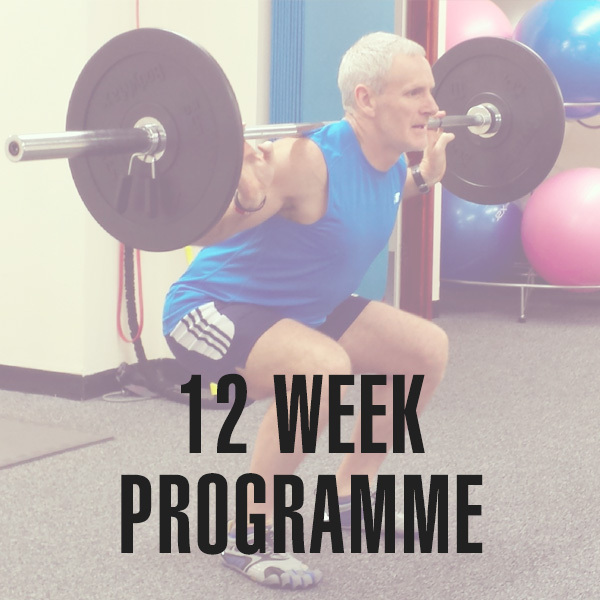 To get the maximum benefit, we suggest you sign up for our 12 weeks’ programme.